Travis County Clerk Dana DeBeauvoir works with Deputy Chief Ronald Morgan at the Travis County Courthouse in downtown Austin last week. The Travis County Commissioners Court approved an $8 million contract for a slate of new voting machines that local officials have said are more secure and create a paper trail. 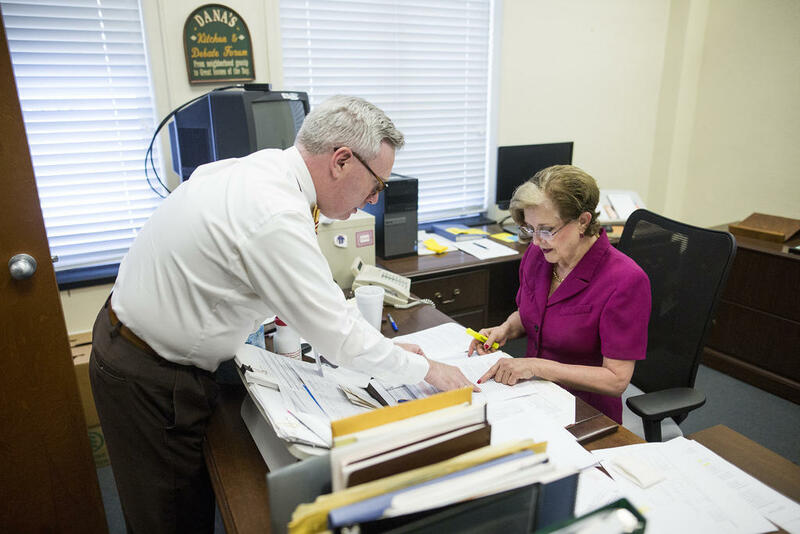 During a meeting Tuesday with commissioners, Travis County Clerk Dana DeBeauvoir said voters have been asking for a paper record of their votes for years. “We are finally going to get this to them,” she said. Travis County has been using a fully electronic system, which DeBeauvoir said is most useful in accommodating disabled voters, among other things. However, the system didn’t create an auditable paper record, which election security experts had been raising concerns about. DeBeauvoir said this new electronic system will finally get voters and security experts what they asked for. Commissioners approved an $8.1 million contract with Election Systems and Software, LLC, which will be building the voting machines. DeBeauvoir said the system will also include an electronic poll book, which is connected to the voter registration database. She said the total cost of the new system will be roughly $9.7 million. The story behind Travis County’s new machines is a long one. 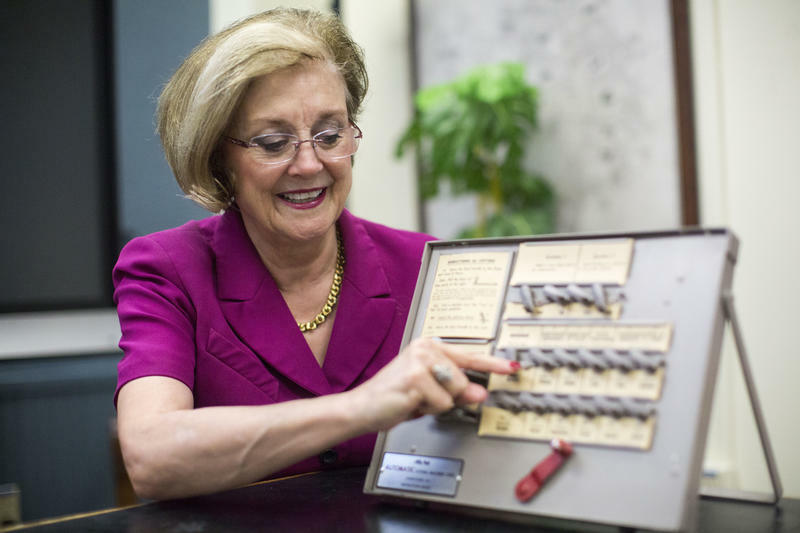 DeBeauvoir has spent more than a decade coming up with a secure electronic voting machine. She worked with voting and cyber experts from all over the country to develop a system called STAR-Vote. Manufacturers didn’t want to make an open source system, however, which was a key part of the system's design. DeBeauvoir has said that most of what was in that design will be part of the new system. In addition to a paper trail, the new system will create voting centers that allow voters to cast a ballot at any polling site on Election Day. 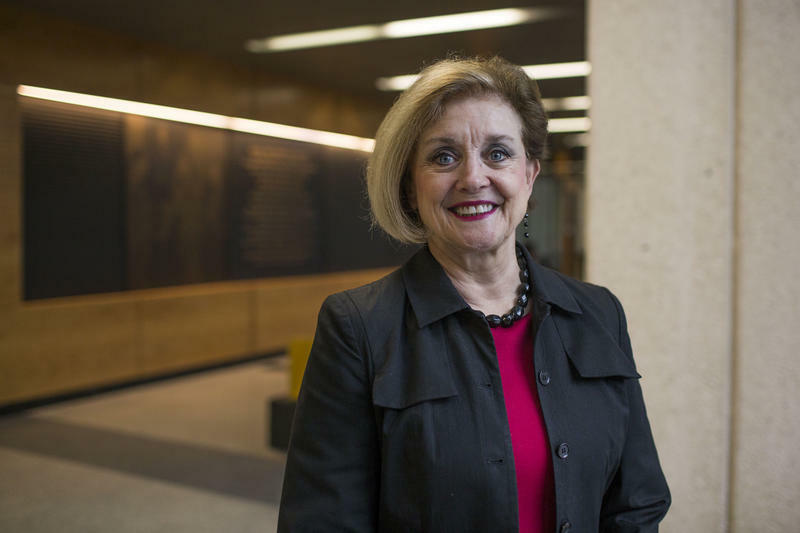 DeBeauvoir said her office plans to have the new system in place for the November 2019 election. According to a statement from her office, “beginning in Summer 2019, the County Clerk’s office will kick-off a voter education campaign” to help voters become familiar with the new machines. States across the country are in the process of receiving grants from the federal government to secure their voting systems. Earlier this year Congress approved $380 million in grants for states to improve election technology and "make certain election security improvements." But how states use that money is up to them.